Château Du Cavalier is a family estate located in Cars. 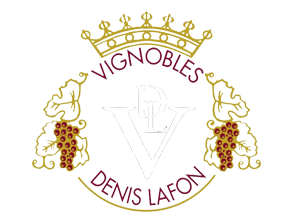 This is the administrative and commercial office of VIGNOBLES DENIS LAFON. This is also where the wines are packed, stored and shipped. Winery : Stainless steel vats. Nature of the soil : « Gruppe » (silted clay on flackycalcareous soil). The grapes are always matured earlier on these terroirs. The wines are supple, fruity and round with a nice deep ruby colour.